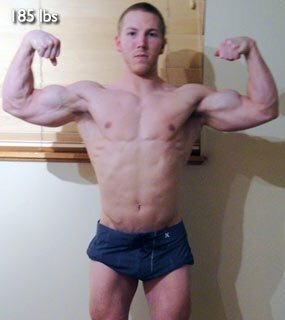 Tyler Dropped The Unwanted Weight And Built A Carved Physique! Tyler led a moderately fit lifestyle, but he knew he was capable of so much more. 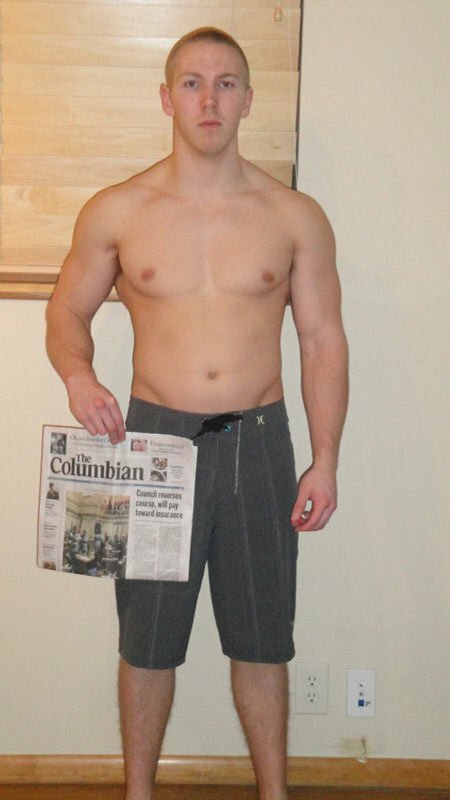 Read on to see how he zeroed in on his fitness regimen and took his body to the next level. My dad was offered early retirement and we moved from California to Washington state when I was a Junior in high school. I wrestled and did track my junior and senior year but always had a love for lifting weights and seeing how much I could push my body. 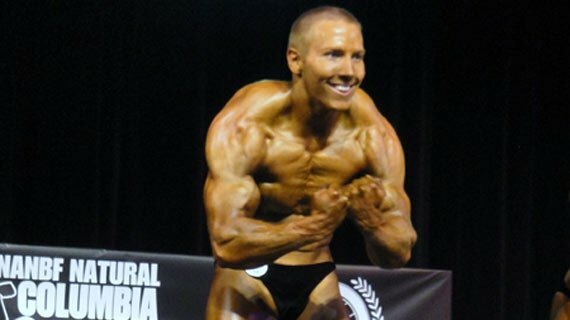 I always wanted to be in better shape and I started actually bodybuilding when I graduated and the LA Fitness I still lift at opened up next to my job. I got a membership and have been going 5-6 days per week since it opened in 2008. I love it! I always wanted to be in better shape. I've always been able to pack on weight (mostly unwanted) since I was younger so I always watch what I eat and keep my diet as clean as possible. I read and tested my diet to see how my body reacts to different foods. 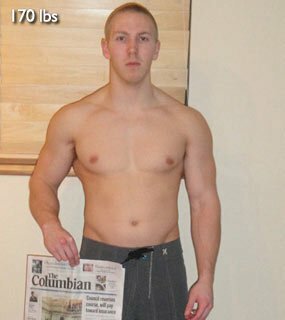 I've known about Bodybuilding.com since high school and it's been my main source of education and knowledge of bodybuilding. I read and watch videos/tutorials often and learn new techniques, tips, and lifts. 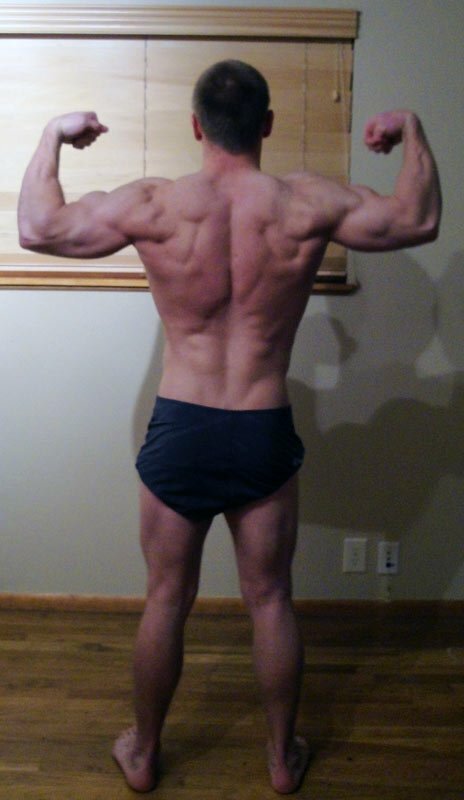 Viewing other transformations and pro's physiques helps me stay motivated and work harder to get where I want to be! Viewing other transformations and pro's physiques helps me stay motivated and work harder. I plan on doing natural bodybuilding shows in the future so I keep my supplements clean. For protein I take Dymatize Elite XT and Dymatize Whey. Other than the protein supplements I take Creatine, a Multi-Vit, Glucosamine, Yohimbine, L-Carnitine, and Green Tea. When I'm leaning out, I cut out the peanut butter and lower the chicken breasts to 1 instead of 2 at those intervals. As you can see I stay away from grainy carbs for the most part because I found they trigger fat production in my body. 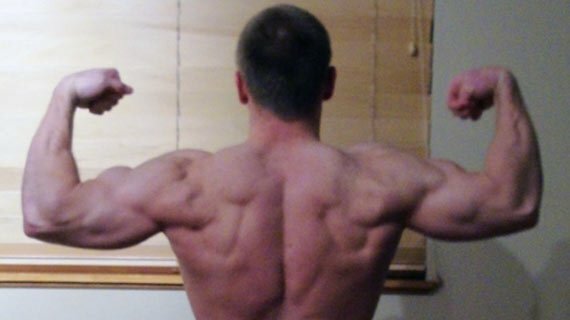 I love doing supersets and always lift until failure. Put a number in your head of how many reps you want to do and that's where you'll stop. You have to break past your muscles comfort zone! I do 10 min warm-up/10 min cool-down cardio with every workout. My suggestion to everyone is to figure out why you want to change your body and focus and motivate yourself with that goal. Have personal goals and when you meet them, make new goals! Also, always try and have a motivated lifting partner, this can help you in every way with your overall goals, motivation and progress. It's much easier to skip a day when you know someone else isn't counting on you to be there!